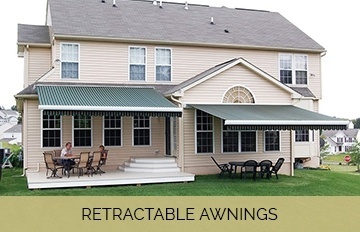 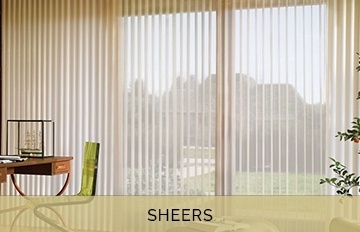 We offer a diverse range of window treatments across Salmo, Nelson, Castlegar, Trail, Rossland, Kaslo, Grand Forks, Christina Lake, Creston, Crawford Bay, New Denver & Silverton BC. 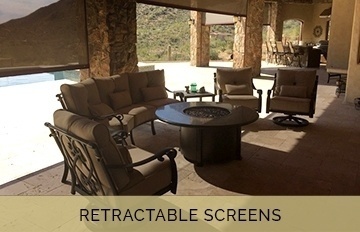 Whether it’s Light control, heat regulation, privacy control, automation, or simply a beautiful design upgrade for your home, you will find it here. 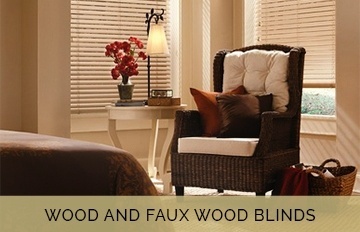 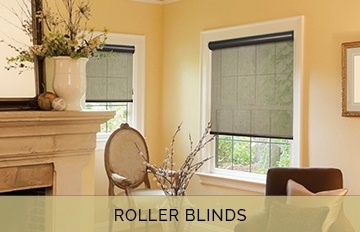 Get in Touch with The Blindman, a reliable & affordable window treatment company in Nelson. 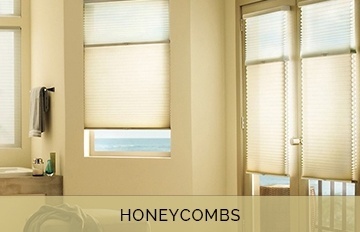 We also provide custom window treatments across Salmo, Nelson, Castlegar, Trail, Rossland, Kaslo, Grand Forks, Christina Lake, Creston, Crawford Bay, New Denver & Silverton BC.